Is Your Air Conditioning Ready to Keep You Comfortable All Summer Long? Is Your AC Unit Ready to Keep You Comfortable All Summer Long? At Winter Haven Air Conditioning™ we can help you create the most energy efficient climate for your indoor living environment. We can help you stay comfortable all summer long by servicing, maintaining or repairing your existing air conditioning unit. 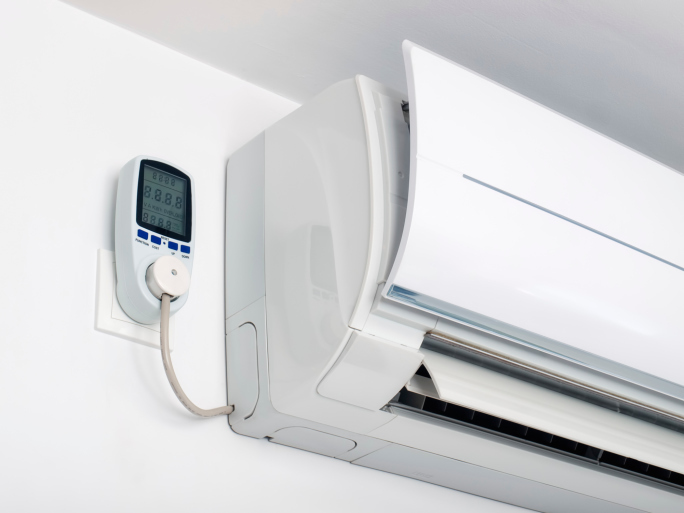 If you air conditioning unit is old or inefficient, we can help with the selection and installation of a unit that will work for the needs of your family. Although air conditioning is on your mind during the heat of the summer, we also provide many other services. In addition to our air conditioning services, we can also assist you with furnace maintenance or repairs, heat pumps, humidity control, air quality control, allergy testing, and much, much more. When you call us at Winter Haven Air Conditioning™ you don’t need to worry about being saddled with an inexperienced dealer or technician. We have years of experience that have kept us in business. Throughout this time, we have learned the value of keeping you, our customer, happy with our services. It’s simple with our polite and professional staff, high-quality equipment, superior customer service, and competitive pricing. For all of your Heating, Ventilation and Air Conditioning (HVAC) needs, please consider calling Winter Haven Air Conditioning™ at (863)-293-3660. Previous PostMost of the Sounds That Your Daikin AC Makes are Perfectly Normal! Next PostExtend the Life of Your Cooling & Heating System with Professional Maintenance.